This comprehensive Guide provides step-by-step technical information for evaluating a residential building’s site, exterior, interior, structural, electrical, plumbing and HVAC systems. The AIA has approved this course for 12 continuing education hours. This is an AIA approved continuing education course for architects. An important factor in making the best use of our nation’s housing stock is accurately assessing the condition, safety, usefulness and rehabilitation potential of older residential buildings. This comprehensive Guide provides step-by-step technical information for evaluating a residential building’s site, exterior, interior, structural, electrical, plumbing and HVAC systems. It also includes discussions regarding the effects of fire on structural systems, wood-destroying organisms, and the life expectancies of many typical housing components. The Residential Rehabilitation Inspection Guide was developed by the National Institute of Building Sciences (through HUD) and is widely used by architects, engineers and other building professionals. 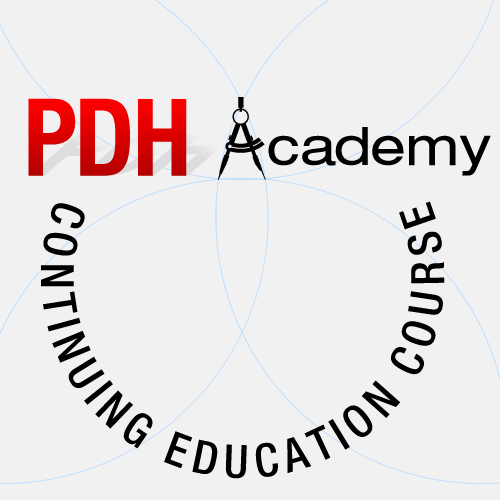 The AIA has approved this course for 12 hours of continuing education for licensed architects. Those hours are classified as HSW (health, safety, and welfare) continuing education learning units. Learning Objective 1:Upon completion of this course, the student will be aware of a valid set of procedures widely used to evaluate the rehabilitation potential of small residential buildings. Learning Objective 2: The student will be able to accurately perform an on-site inspection of an existing residential building. Learning Objective 3: The student will be able to properly assess the capacities of existing building systems, including structural, electrical, plumbing and HVAC. Learning Objective 4: The student will be able to accurately assess the rehabilitation potential of a residential building.